Queensland’s population is expected to hit the 5 million mark today. 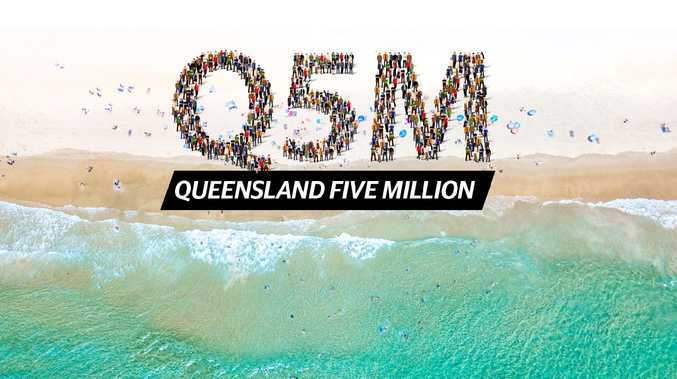 QUEENSLAND is set to today welcome its five millionth resident today, Premier Annastacia Palaszczuk has told State Parliament. Ms Palaszczuk said the population boom is on the back of strong migration growth, particularly from south of the border in New South Wales. The landmark is expected to be reached late this afternoon. "Today is good news for Queensland, it is my happy duty to inform this house of a very special arrival," she said. Queensland welcomed 50,000 migrants over the last year, 19,000 of whom came from within Australia. That is on top of 60,000 babies born across the state over the same time. "Everything we do in this house is for that five millionth Queenslander," Ms Palaszczuk said. "It is a big deal," social demographer Mark McCrindle said. "It's an important milestone in the state's growth." The speed of growth was noteworthy, he said. "The 2006 Census shows Queensland had not quite reached the four million mark, and here we are 12 years later and we've hit five million. "So that's more than 25 per cent growth in little more than a decade, which is very significant." On current projections, the number of Queenslanders is forecast to reach 6 million by 2029, 7 million a decade after that, and 8 million by 2048. Today's population is expected to double to 10 million by the early to mid-2060s. Mr McCrindle said the Sunshine State was also unusual in having all three elements of what demographers dub "the triple green light'' - net increases in natural growth, overseas arrivals and net interstate migration. "Only Queensland and Victoria have this net growth in interstate movement and that is a particularly strong element of Queensland's growth. "New South Wales has actually lost people to other states, especially Queensland, over the past year," Mr McCrindle said. 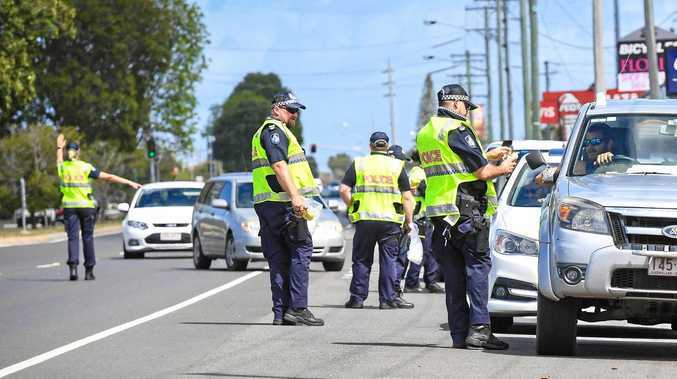 Australian Bureau of Statistics data shows that of the 81,000 extra Queenslanders over the past year, 31,000 were overseas migrants, with the same rise in natural increase and 19,000 net interstate growth. The state had plenty of room for future growth. "There is a lot of land there for development. You're talking about a state of almost 1.9 million square kilometres and a population slightly smaller than Sydney's." And to provide context, he said, Queensland's population rise over the past 12 months was about two-thirds of the extra people who poured into Melbourne alone. 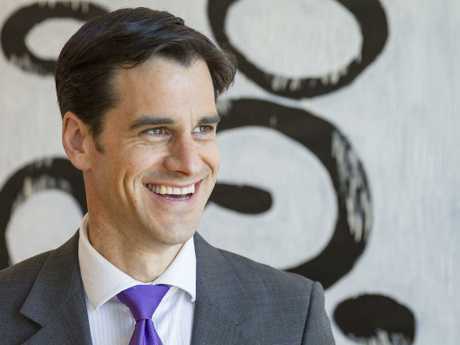 Property Council Queensland executive director Chris Mountford said: "Hitting the 5 million population mark is an important milestone for Queensland ... and this staggering growth is forecast to continue. "This rate of growth is highly desirable, as supercharges economic activity and builds our prosperity. "But in order to maintain our enviable Queensland lifestyle, in spite of this rate of growth, we must ensure we plan appropriately. "Growth is inevitable. The only choice we have is whether we adequately plan to maintain our liveability and affordability, or chose to ignore the problem." premium_icon We're about to hit 5 million Queenslanders: is that okay?